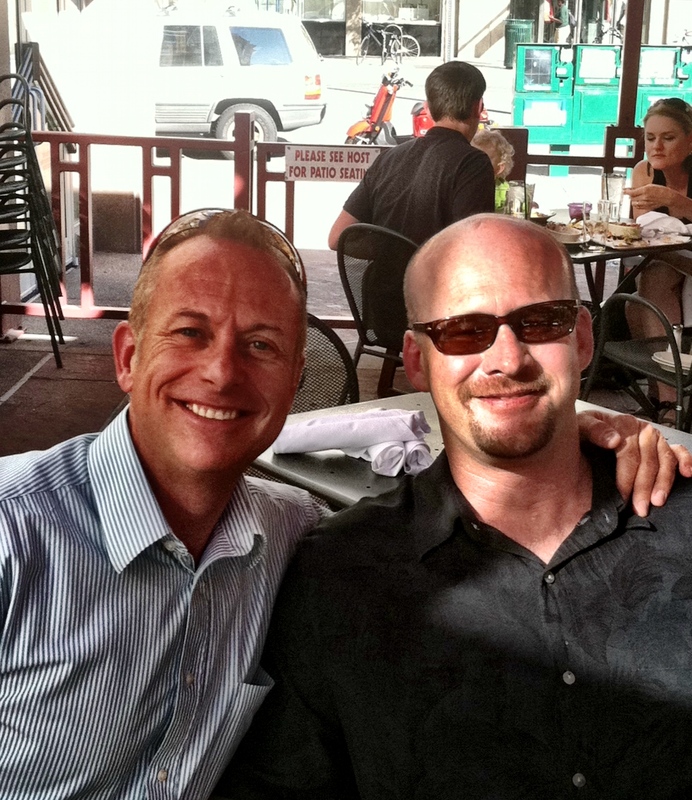 Dan McLellan (left) is the designer behind Proudly Yours. Frustrated at the lack of romantic greeting cards offered to the LGBT community, he decided to design his own. Dan is the proud father of two amazing kids. He and his husband Michael were married in Manhattan, NY in March, 2012. They live in Boulder, Colorado.